DRUG OVERDOSE COULD CLAIM ONE MILLION LIVES BY 2020. IT IS PREVENTABLE. 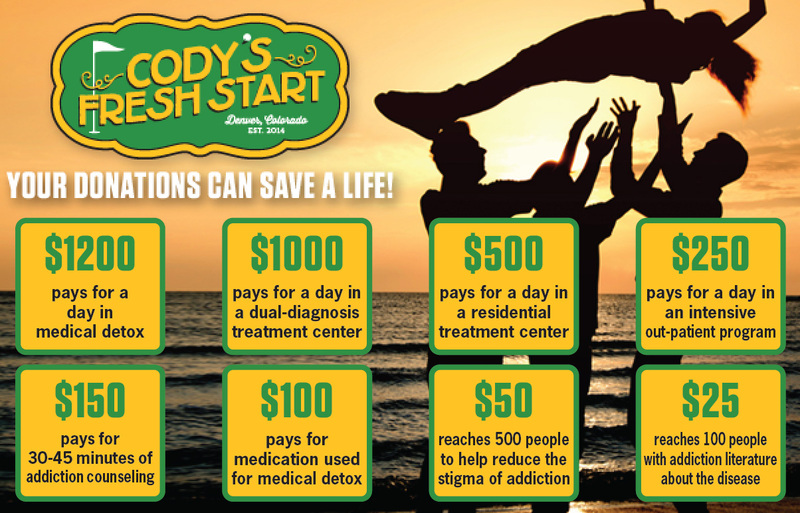 We believe everyone with substance use disorder deserves an opportunity for a fresh start in life and are on a mission to prevent more people from dying by offering treatment scholarships to those in need and ending the stigma of addiction. We need your help.